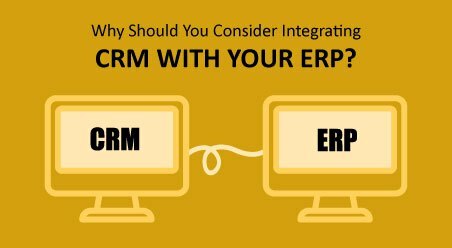 In the present times, several companies are proactively using both easy to use CRM solutions and AI in forms of groundbreaking ways to escalate their businesses. For an example, if you are watching Netflix, an AI (a recommendation algorithm) will undoubtedly be used for you to help you decide what to watch. Similarly, while shopping in Amazon your decision about what you might wish to buy is also influenced by an AI (through an association algorithm). Even if you ever wish to call an Uber, an AI (a location algorithm) is used to find and quickly book a car in your vicinity. If you ever had a thought about a product or a vacation, and like telepathy, it seems to suddenly appear on your email inbox or on your search page, we can assure you it was also based on an AI (a classification algorithm) that is monitoring your 24 hours online activities. Now, this same type of AI algorithms can also be used to empower any company’s business strategy or decision-making process, to help organizations make better business decisions. Marketing automation in spite of all its technological advancements has its limits, as only a sales rep can finally have a 1:1 conversation with the customers and close a deal. However, an AI algorithm can help marketing and sales teams by permitting them to make available valuable insights to their colleagues about prospects, throughout the sales cycle. Information about the customers like their preferences, buying patterns, price selections, brand preferences, preferred time of interactions with sales reps and marketing teams provides a positive outlook, since sales professionals can deal with this information and discover relevant and actionable insights. AI-driven prescriptive sales tools work like a regular easy to use CRM platform with the exception that it is capable of tracking and analyzing billions of touch points and events, thereby identifying areas for constant improvement. Improving lead generation has been the focal point of the buzz around AI. 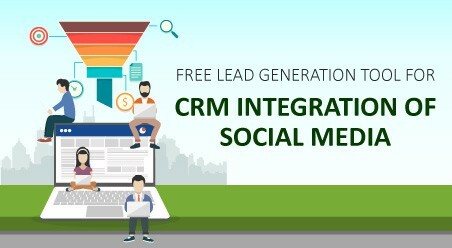 In a study conducted by HBR (Harvard Business Review), it was found that businesses using Artificial Intelligence along with online lead management software platforms for sales were able to increase their lead generation by 50%. Moreover, the lead quality, as well as the lead quantity of AI-driven leads, are superior as Artificial Intelligence has a keen potential of spotting the best targets for inbound and outbound marketing initiatives. Therefore, a large chunk of the longstanding friction between marketing and sales in a company can be eliminated with the growth of AI in sales. 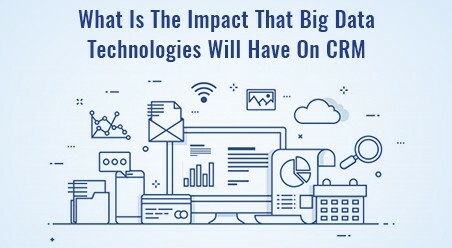 In other words, AI-driven solutions can act as a blessing throughout the entire sales-marketing cycle, turning a magnanimous amount of information in the CRM database into actionable insights. Sales managers in all businesses, have to evaluate the revenue pipeline of each of their sales representatives every month, with a vision towards nurturing deals that might have got stalled, or worse, fallen through the crack. Using an AI-powered best small and medium business CRM software platform, managers can now use the dashboard to visually perceive which sales reps are likely to accomplish their sales targets along with the number of outstanding deals that stands a good chance of getting closed. 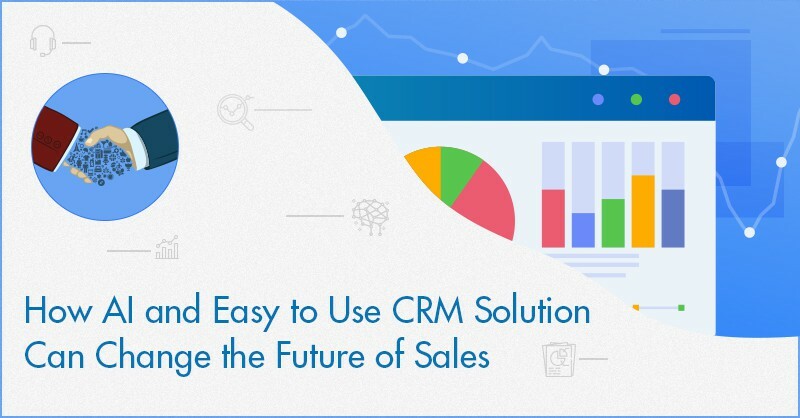 An AI-powered easy to use CRM solution allows sales managers to concentrate their attention on key sales reps and their associated deals that can help the company to reach its forecasted sales objectives. According to McKinsey Global Institute, as AI magically reduces tasks, therefore, 40% of time spent by sales reps on day-to-day mundane and menial tasks such as cold calling, replying to emails and others can be automated by adopting all the present technologies that AI has to offer for the sales teams. As AI is capable of aiding professionals to commit to their jobs better, especially with the use of analytics and data science. 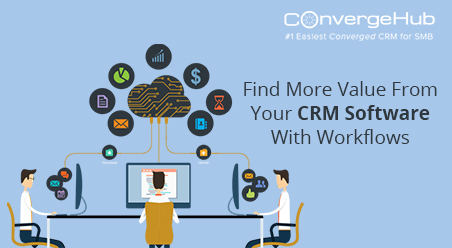 Embedding AI into CRM database, sales force automation software platforms, and other applications can eliminate a lot of crippling tasks and liberate the sales reps from monotonous tasks, which can uplift their efforts in sales to unprecedented new heights. 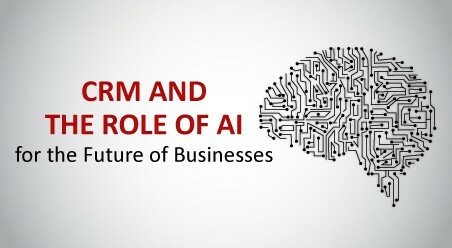 Therefore to conclude although AI is never going to be a replacement for sales and marketing in any business, nevertheless it is ‘The’ technology for now, and for the future, which is going to impel sales professionals to a ‘level-up’ in their game. Al will allow sales and marketing professionals to base their decisions and opinions more accurately based on data (and since data never lies) focusing and unveiling the information trapped in the CRM database, making their choices more precise than ever.